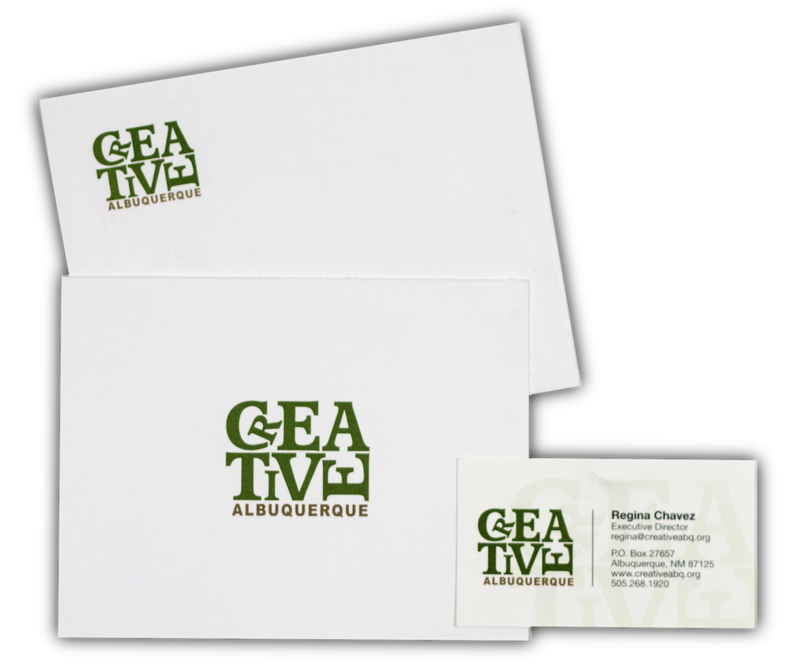 Your logo is your brand, your face and your identity. 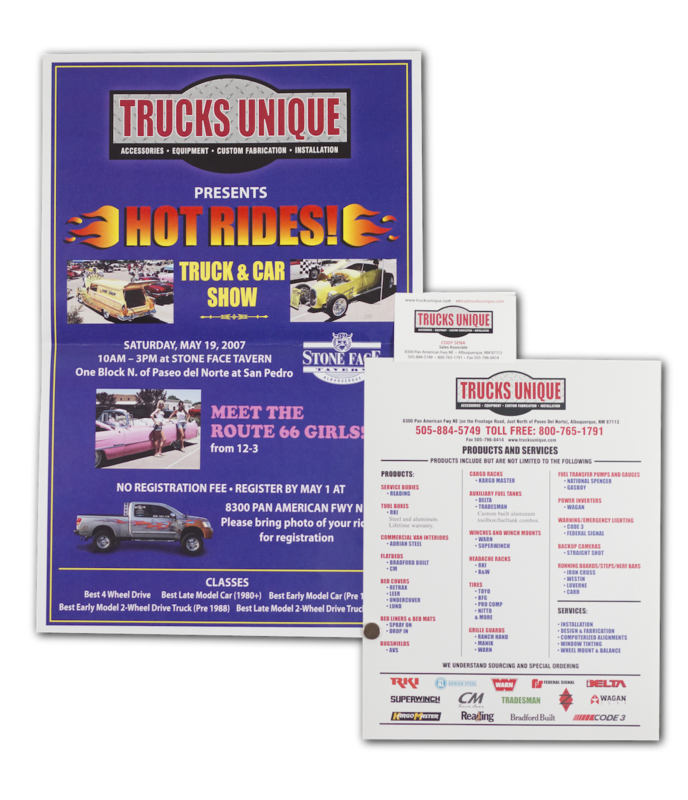 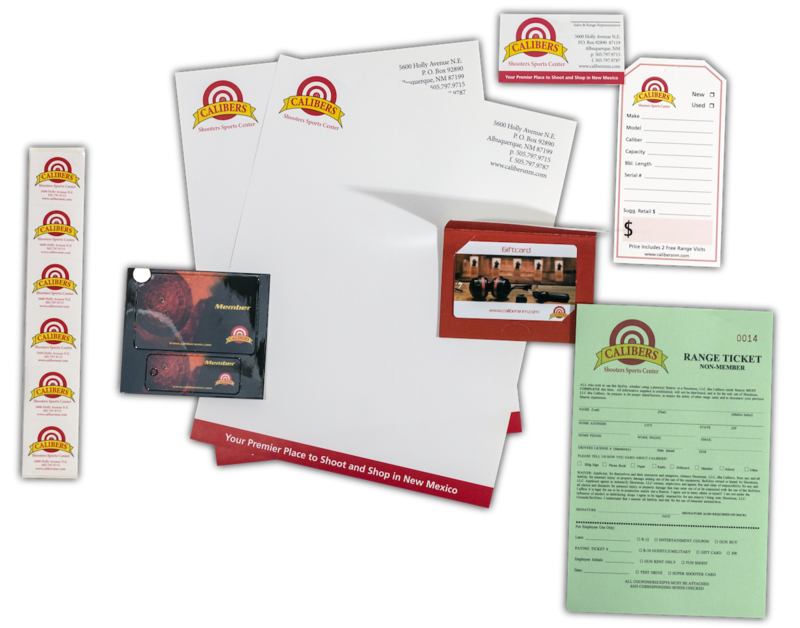 We take great care in creating logos that best represent our clients and that stand out from the crowd. 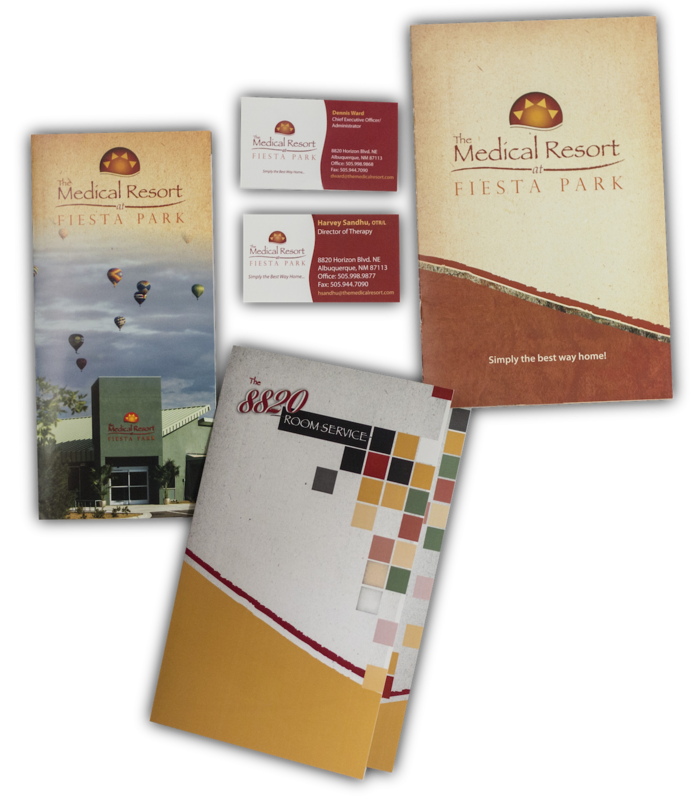 Marketing Solutions created the Medical Resort logo as well as various collateral. 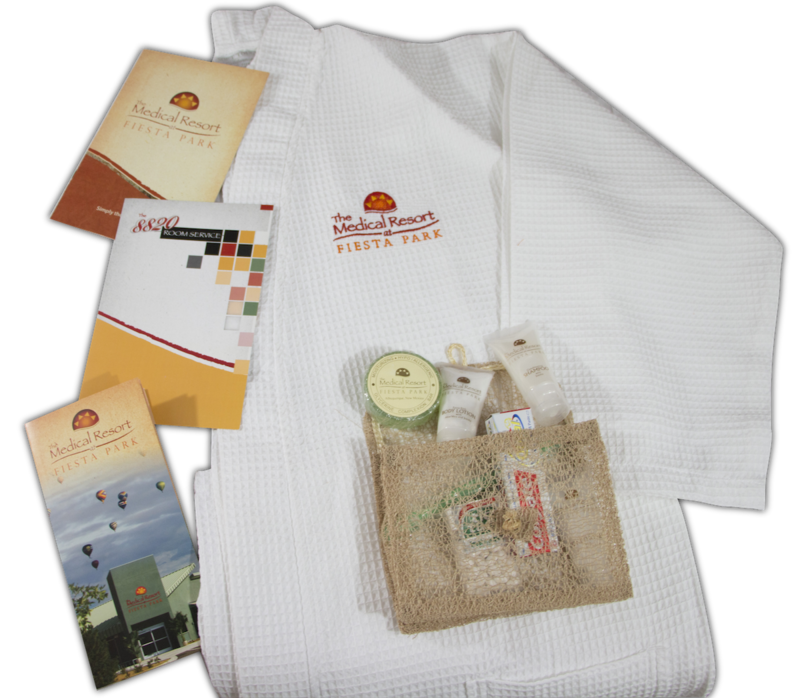 This rehab facility was going after a more upscale market, so we designed robes and an amenity bag for each room – Medical Resort logos are on the soap, shampoo and body lotion.